Ideal for sports, travel or when standing for long periods. Choices of style and compression. 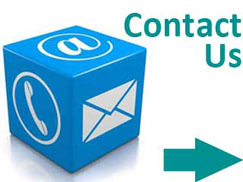 Choose from a choice of compression, colours and styles (Open or Closed Toe). 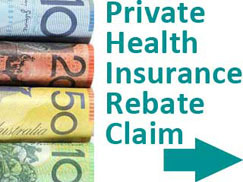 For post surgery, bedridden and those sitting in day chairs. 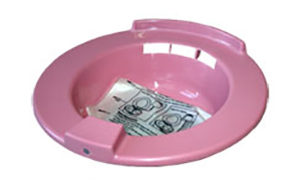 ARTG registered product. 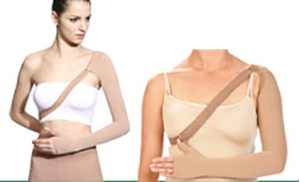 Find out about our range of support belts and cradles for pregnancy and post partum. 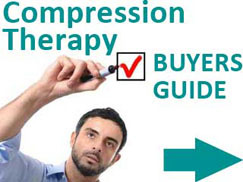 Jinni MD’s goals are to assist our clients with a compression garment solution for reducing the symptoms of varicose veins, lymphedema, swelling or just general sore and tired legs. At Jinni, our carefully selected team are compassionate professionals who are more than willing to go above and beyond to provide you with the best solution. 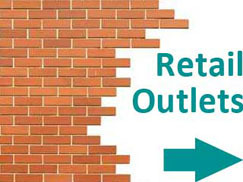 Our customers extend across Australia from Chemists, GPs, Skin Clinic and you the end customer. Compression Socks, Stockings and Arm Sleeves made by JINNI MD™ comprise advanced machine specific lycra with a proportion of microfiber. Comfortable Band, Reinforced Toe and Heel, Breathable Cool and Stylish. 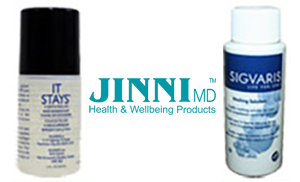 Compared to other brands, JINNI MD™ is excellent quality, great value, TGA certified and Australian owned. JINNI MD™ medical and therapeutic range is available in a full range of sizes, compression, colours, Open-toe or Closed-toe stocking styles to suit all individuals. JINNI MD™ Compression Stockings, Socks and arm therapy products will help promote blood circulation, as well as reducing fatigue, swelling & varicose veins. 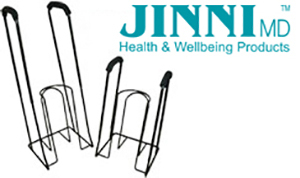 JINNI MD™ is a registered Compression Therapy Range, Australian owned by WallCann since 2002. Comfort and relief for women and men on air flights and long days on your feet. 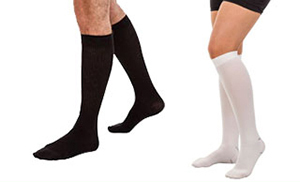 Compression stockings may be just the answer to sooth the agony of tired feet and legs. Take care of your legs. 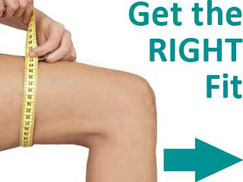 Discover the benefits of JINNI MD™ compression stockings.